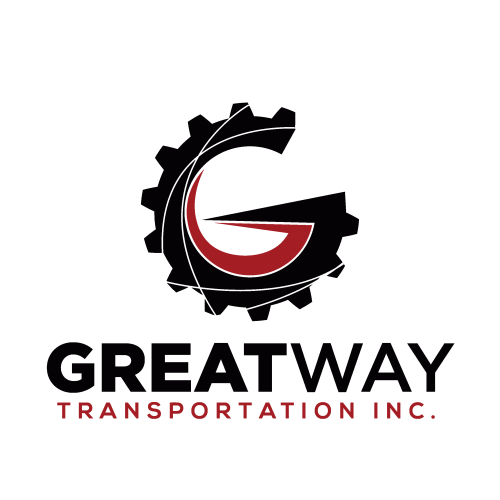 Greatway Transportation Inc. will be the most diversified transportation company in our industry, with a multitude of services to offer our valued customers to handle all of their transportation needs. 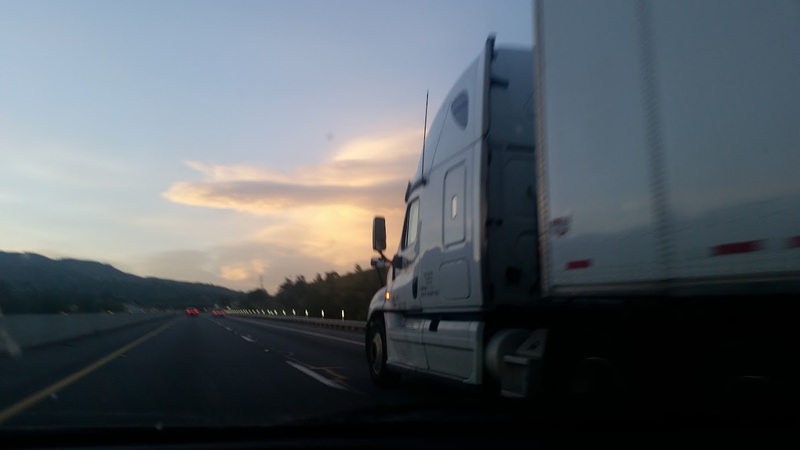 From full truckload service, warehousing, freight consolidation, and freight forwarding services to transportation management consulting, Greatway Transportation Inc. will always provide innovative and cost-effective transportation solutions for our customers. To provide the highest quality Transportation Services in the safest and most professional manner possible by utilizing quality personnel and resources. To offer cost-effective problem-solving solutions that assist our customers in achieving the best possible outcomes. To provide an excellent return on our stakeholders and a rewarding work environment to all of our team members. To recognize and accept our responsibility to the communities we serve through personal involvement and support of community activities while trusting in the knowledge, wisdom, and direction of divine guidance. We will respect everyone equally. There is value in the diversity we experience every day. We will acknowledge the value of each and every person we encounter on a daily basis and treat them with the utmost respect possible. 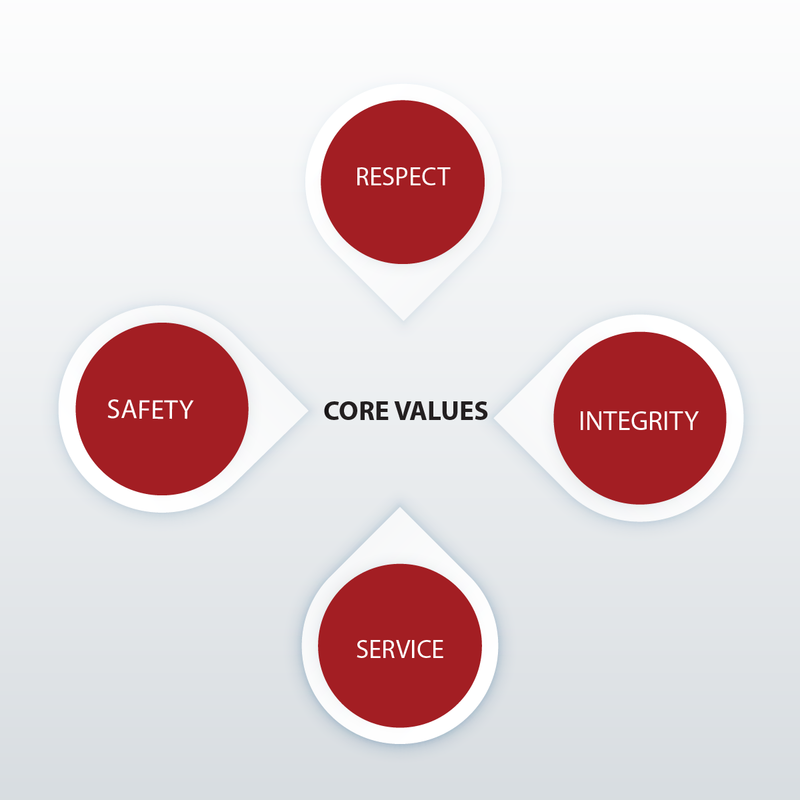 We will conduct our business in a manner that is above reproach with the highest ethical standards. We will commit ourselves to being honest with complete impartiality and with preferential treatment for none. We will provide the highest quality of service that will set us apart from our competition. We will proactively communicate with our customers and drivers so their expectations are fulfilled in the most serviceable manner. We will make Safety our first priority. We will achieve this through training our drivers and employees to focus on driver compliance with all applicable government regulations. Greatway team members will be committed to protecting our highways and the cargo we haul every day.